Before the challenging teenager stage, comes the awkward age of being too old for unicorns and fairies but not old enough for teenage magazines and posters of rock bands. 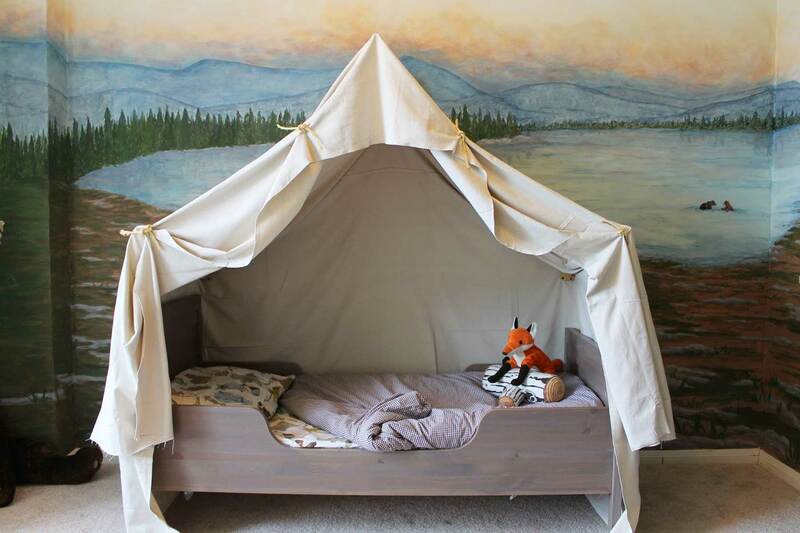 So how do you design a room for this crucial stage in your child’s life? Tween-age interior design should be versatile, personal and timeless in nature. Fairy pictures and eggshell blues won’t make the cut. 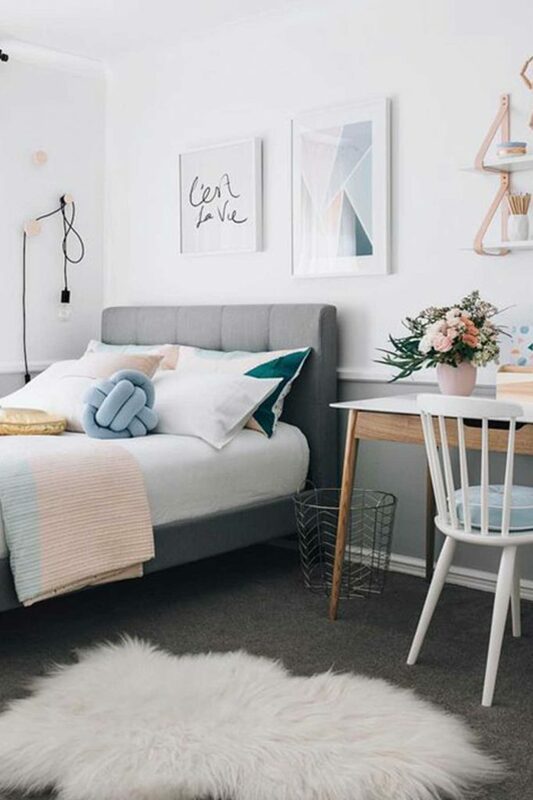 Think neutral, to give your child room to grow into their personality and style. At this awkward age, kids don’t want to be seen or treated like babies, in fact they want to be treated like an adult (although they are far off the adult stage). The interior design of your child’s room should be something they are proud to show their friends and to capture this style. 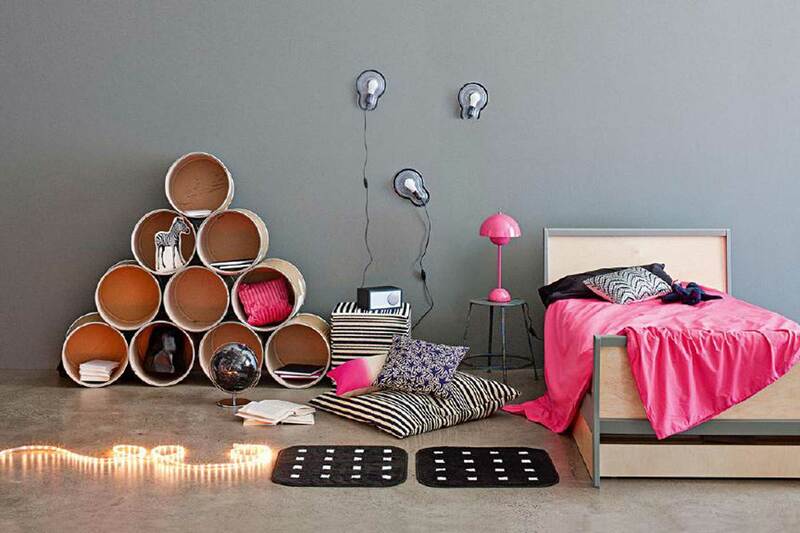 Follow our top tips for a tween-agers dream room. It might be time to paint over those baby pink coloured walls. Instead of painting the room numerous times over the years, go for a white or neutral background to prepare the room for change. A monochromatic backdrop allows colour to pop and a blank canvas to change the feel and look of the room easily and without mess. Neutral colours adapt to any style or colour of accessories and artwork so it’s a win-win. Ask your tween what interests them the most and try to incorporate this in temporary designs they can change as they grow. DIY canvas art is a great way to get their creativity flowing and better yet, they can paint over it again when they grow tired of the design. 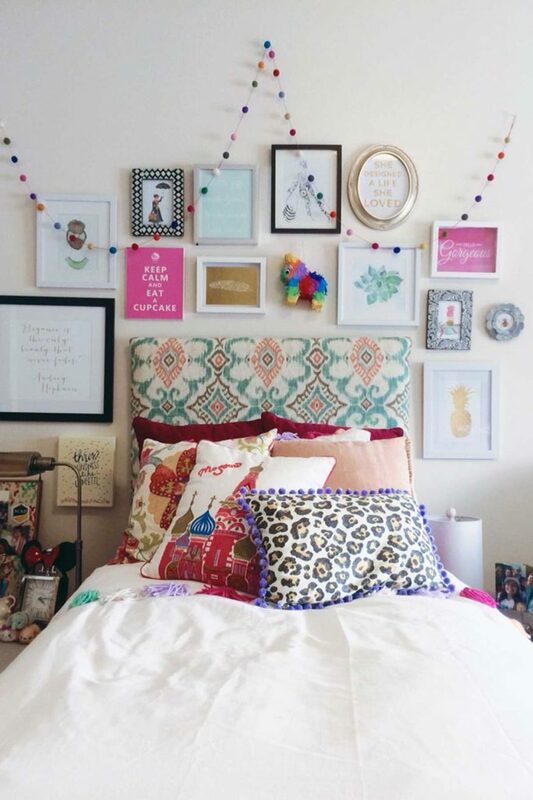 Instead of hanging multiple canvases, you could make the wall into the artwork. Chalk paint is hugely popular these days and allows kids to express themselves with colours and drawings. Wall decals are also a great inexpensive investment, that can be easily removed when your kid grows out of the style. Being young is a colourful and adventurous part of life. Make sure their room isn’t monochromatic or embracing neutral tones just yet. Go crazy with bold and colourful linen that creates a changeable statement piece for the centre of the room. Your child may be growing up but there’s still an adventurous spirit in them that longs for exciting colours and patterns. 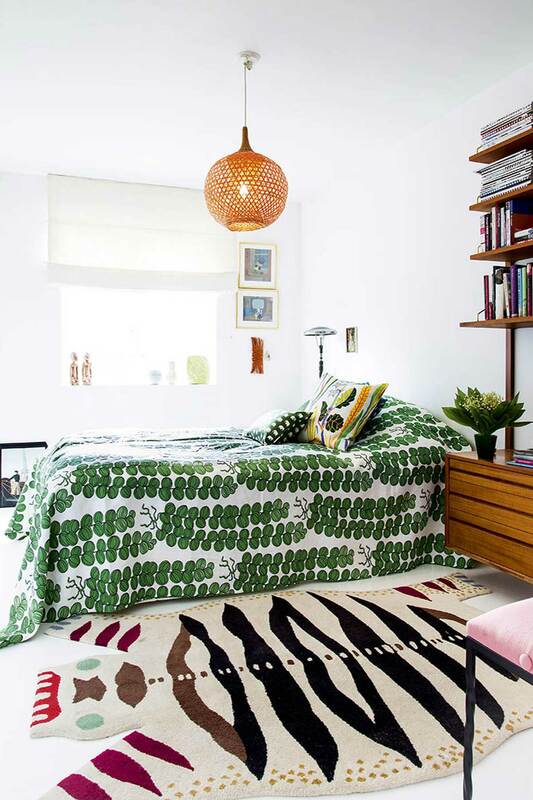 Employ texture, colour and pattern into cushions also, to create an extra buzz in a small bedroom design. Let your kids express their styles without ruining the walls in the process. Install some shelves to house their collections, sports memorabilia, books and favourite items. 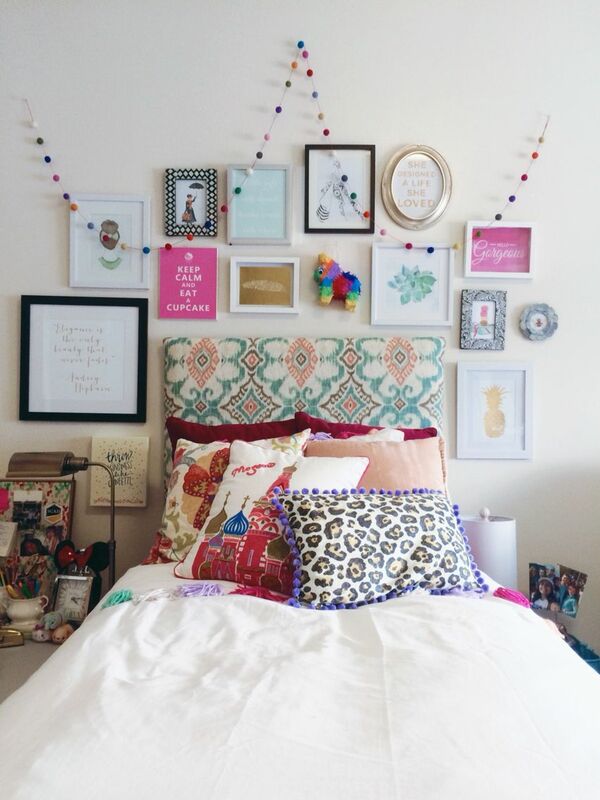 Try framing favourite images or posters instead of sticking them to the walls. They aren’t teenagers yet, so those plain square bookshelves may get groaned at. Mix it up by getting creative with bookshelves. Use different shapes, colours and styles to capture your kid’s attention. Most tweens think they’ll need a desk for their future studies and endeavours. The bedroom should be kept as a place to retreat, relax and hang out with friends. Try to keep the desk in the study or living space and create a space that your tween will look forward to come home to. Replace the space with a pull-out couch or bean bags for when friends come over. 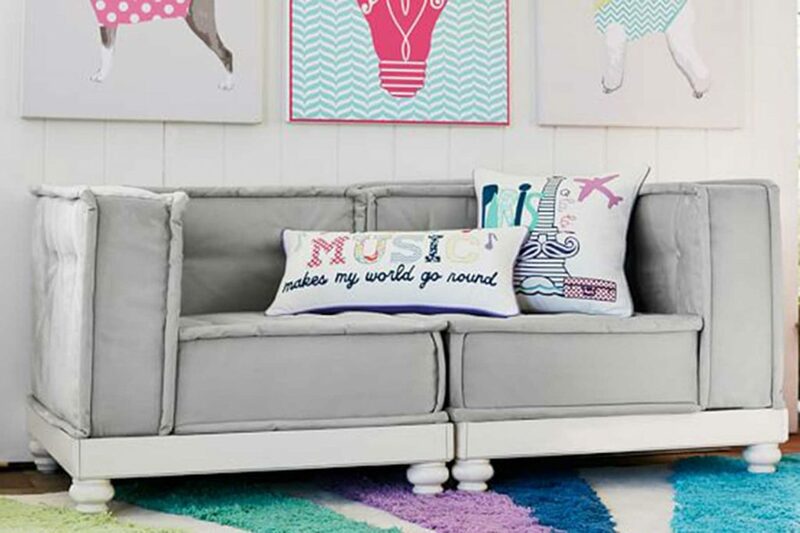 Make the space inviting with cushions, rugs and colourful accessories. If there isn’t space for a hang out area, try a low to the floor bed. They’ll be needing more space to store their growing wardrobes and collections…and to hide mess! Storage should be unsurpassed so invest in timeless furniture pieces such as a tallboy or install a practical built-in wardrobe that’ll see them through to their young adult life. Try using seagrass baskets for blankets and toys, that will last throughout time. Also consider a proper wardrobe fit out. Drawers, hanging, space, shoe racks, they are going to need more of everything in a small bedroom space. As your child grows, their longing for privacy will increase. They want to feel as though their every move isn’t being watched and that they have the freedom to live their own life. Even though it is never a good sign when the kids are quiet, sometimes they simply want room to grow up. Placing veils around the bed, dividing the room with curtains or placing a hang out tent in the room, will give your child a sense of security and freedom. Every child goes through the awkward stage, so make it easy by making the interior design suit their tween needs and take advantage of the last years left before the teenagers era.